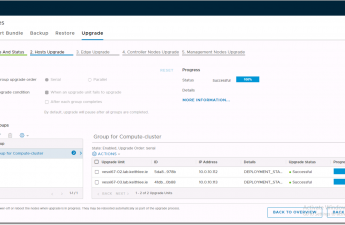 In my previous blog series I stepped though how to build a Enterprise PKS (will reference as PKS from here out) and NSX-T home lab nested env from the ground up which was well received and referenced by many. In this series I will guide you through how to troubleshoot PKS. First up is using BOSH CLI. You may, or may not, know BOSH is what makes PKS awesome under the covers for day 1 and day 2 operations. If you read my other blog posts you will see I’m not one to repeat content already created by others, so in the same vain, find some great YouTube vids below on BOSH by Merlin Glynn and James Watters. To interact with the BOSH Director, we use BOSH CLI! BOSH CLI can be downloaded from here and is available for Windows, Mac, and Linux. 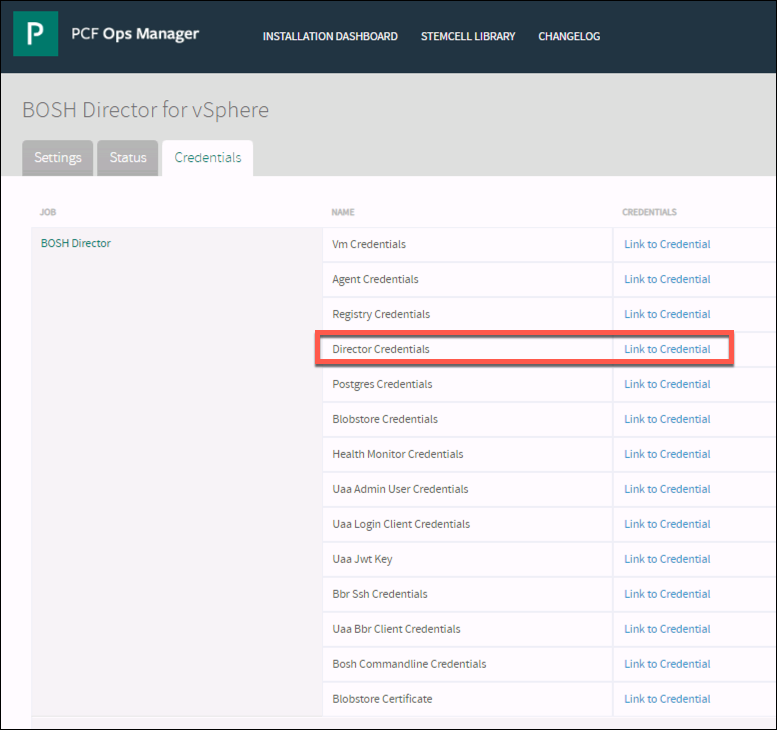 BOSH CLI is already per-installed on the PCF Ops Manager VM which is very useful if you need to quickly perform some troubleshooting. Installing BOSH CLI is as simple as granting it excute permissions and copying/moving it to your PATH. For more detailed steps, see here. This will open a page with the credentials for BOSH Director in a single string to be executed from Ops Man VM. Or, add the export command to a file and source it. Don’t forget to delete the file once finished as not best to leave a file with credentials lying around! 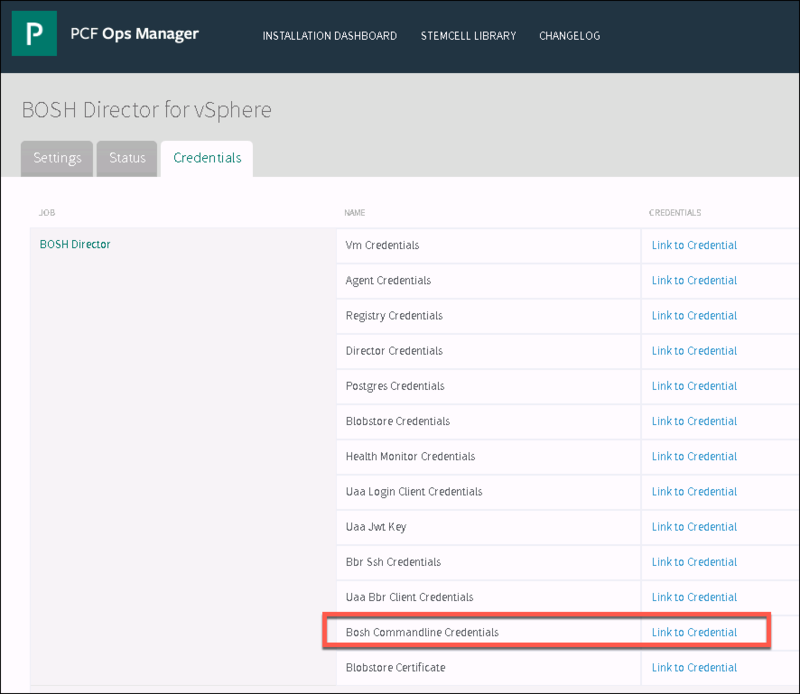 Above was when issuing BOSH commands from the Ops Man VM. If using a jump host and managing several foundations/environments you can configure a bosh alias for each using bosh alias-env. Note, use –ca-cert to specify path to BOSH director cert or if your certs are trusted via system installed CA certs, there is no need to provide –ca-cert option. With the alias set, we need to login. The credentials are retrieved from Ops Man > BOSH Director tile > Credentials tab > Director Credentials. To login we use bosh -e <alias> login and the retrieved credentials. Now that we can issues commands, lets have a look at a few I typically use when troubleshooting. Here we see “pivotal-container-service-8757185288bf36d3580b” which is the PKS API and “service-instance_b6a4d6ab-db52-41d3-a910-57b013cff3a5” which is a PKS K8s cluster. Both of these are the deployment names that will be used in other BOSH commands. Lists all VMs managed by the Director. Show instance names, IPs and VM CIDs. Lists all VMs managed by the Director in a single deployment. Show instance names, IPs and VM CIDs. Load, cpu, memory, and disk stats per instance (VM). Show cloud properties for each instance. Show details of a single task. Continues to follow task if it is still running. '2019-03-27 15:59:23.354810+0000', "type" = 'update_deployment', "username" = 'ops_manager', "deployment_name" = 'pivotal-container-service-5c365f595dc7e6c897d6', "
Likewise for CPI (Cloud Provider Interface) logs. I pipe them to a file. List all instances in a deployment. -i, --details      Show details including VM CID, persistent disk CID, etc. Show all the processes for each instance. This information can also be retrieved when directly on the instance and using the monit summary command. In addition to keeping a historical list of Director tasks for debugging history, the Director keeps detailed list of actions user and system took during its operation. Below is an excerpt as by default 200 events are returned. is subject to logging and monitoring. Monit is not a bosh command but I think is best mentioned here as its typically ran when bosh ssh’d on to an instance. On any BOSH managed VM, you can access Monit status for release jobs’ processes via Monit CLI. Before you can run the command you have to switch to become a root user (via sudo su) since Monit executable is only available to root users. Each enabled release job has its own directory in /var/vcap/jobs/ directory. Each release job directory contains a monit file (e.g. /var/vcap/jobs/redis-server/monit) with final monit configuration for that release job. This is how you can tell which processes belong to which release job. Most release job only start a single process. You can also get more detailed information about individual processes via monit status. While debugging why certain process is failing it is usually useful to tell Monit to stop restarting the failing process. You can do so via monit stop <process-name> command. To start it back up use monit start <process-name> command. Remove all unused releases, stemcells, etc. ; otherwise most recent resources will be kept. Enables or disables resurrection globally. Note, this state is not reflected in the bosh instances command’s Resurrection column. There are many other bosh commands but above are the ones I use often. And so that wraps up part 1 of my troubleshooting series.